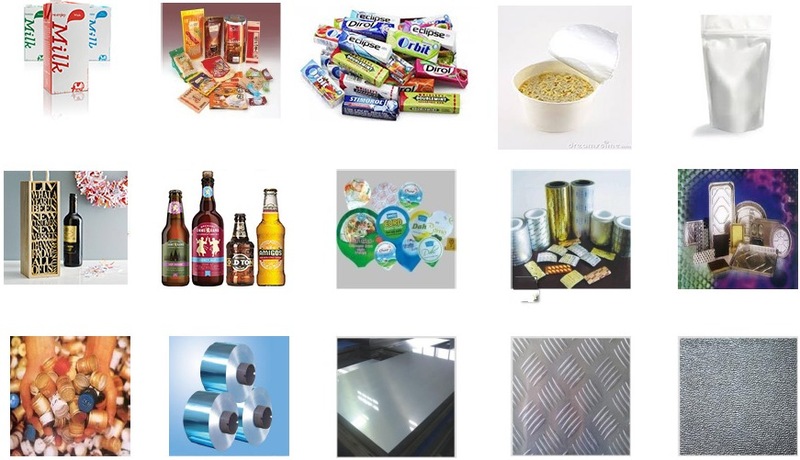 Stanford Advanced Materials supplies our customers with high quality ALUMINUM ALLOY 1350 Foil. High content aluminum alloys, sometimes referred to as EC (electrically conduction) at times, both contain a minimum of 99.5% and are more electrically conductive than other 1000 series aluminum. These are preferred alloys in the transformer and switch gear markets, as they offer the most economical conductive alloy in the 1000 series. Although other aluminum items have higher aluminum content, most find those alloys as difficult to source and are exponentially more expensive than the 1350 and 1050 alloys. These two items do have one specific difference in where the chemical composition of 1050 has a max has a slightly higher max on its Silicon content than 1350. It’s a very small difference and they are both present as maximum values, but there is a very small difference that could affect critical applications.